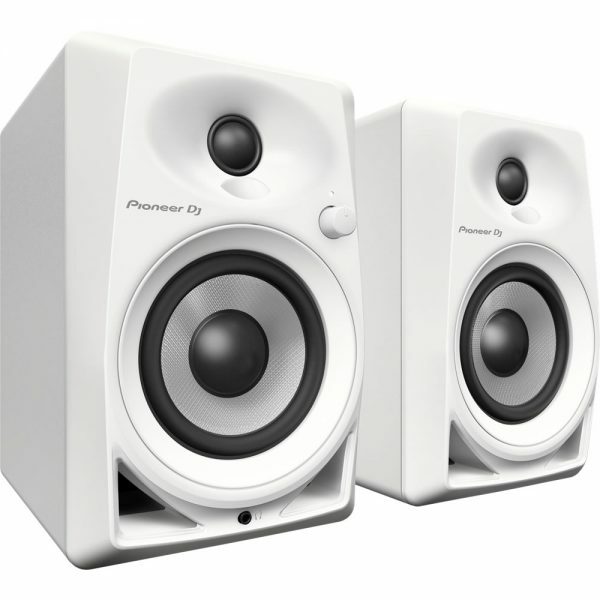 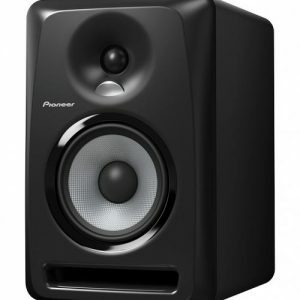 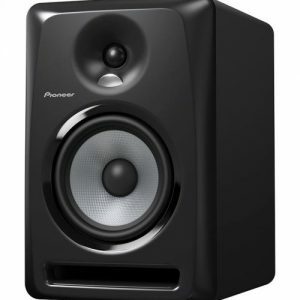 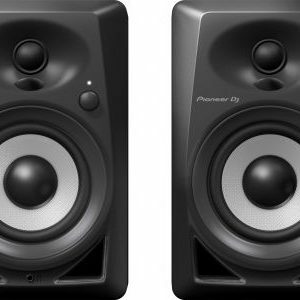 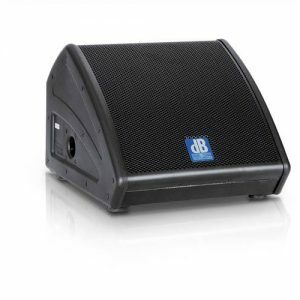 The compact DM-40 desktop monitors bring excellent audio quality to your home setup. 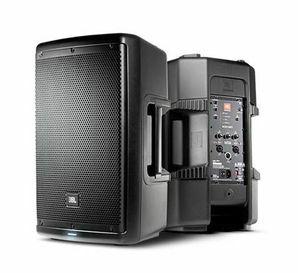 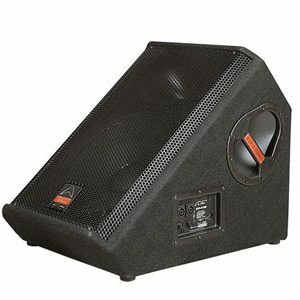 They inherit the best from our professional S-DJX series and Pro Audio speakers, including a front-loaded bass reflex system for a rich, tight bass and DECO* technology for a wider reach and sweet spot. 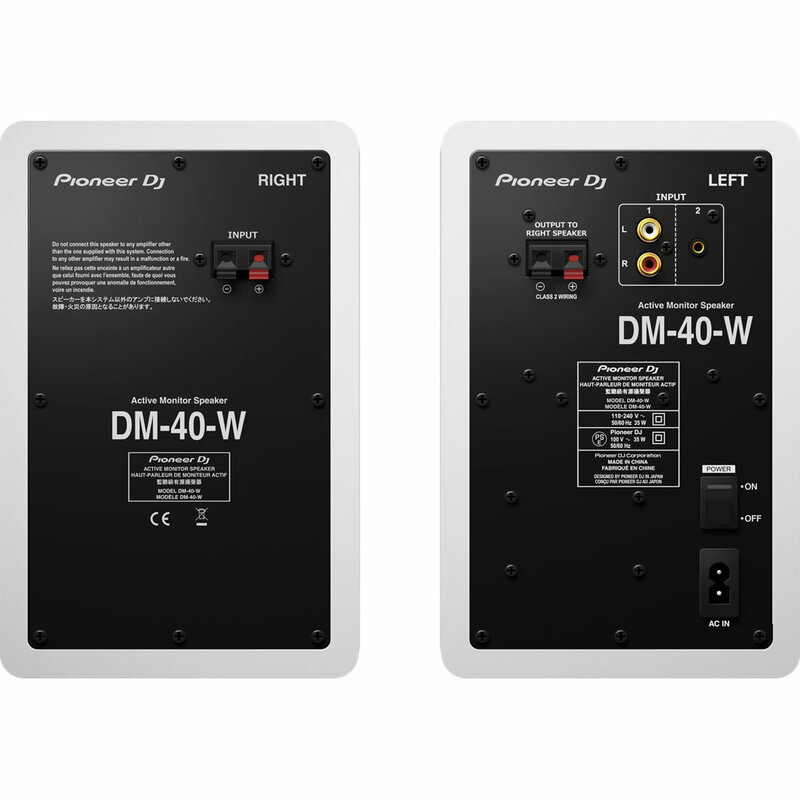 All these features are combined in a compact design making the DM-40 the perfect match for DJing, producing and simply enjoying music at home.